Radhakishan Damani is the 17th wealthiest entrepreneur of India. 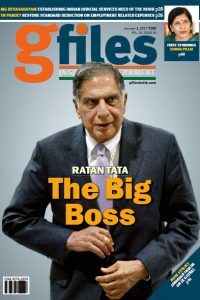 As per media reports, the market capitalisation of his company, Indian Avenue Supermarts Ltd is almost Rs. 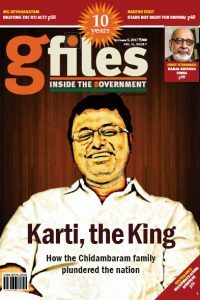 40,000 crore (over $6 billion). 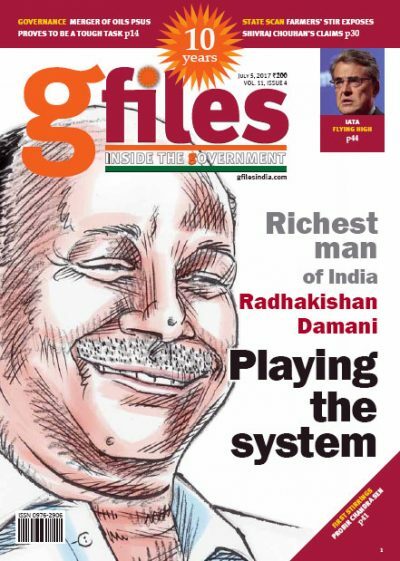 Nobody would question Radhakishan Damani if his companies were being run professionally and he was earning through legalised operations. 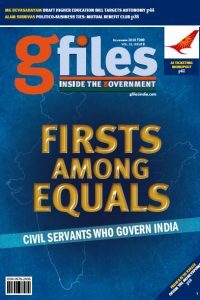 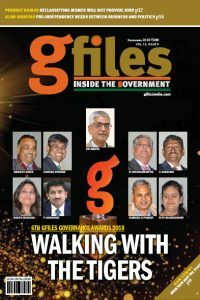 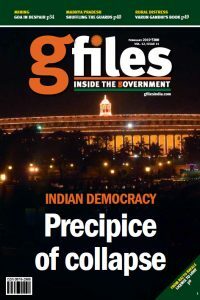 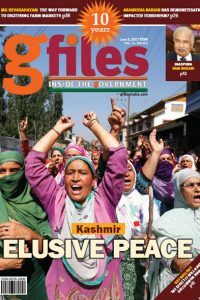 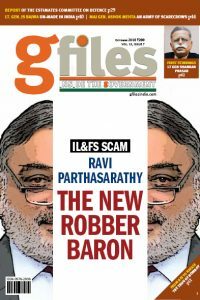 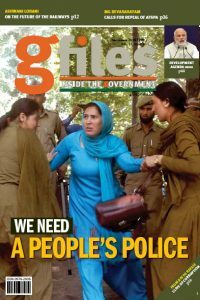 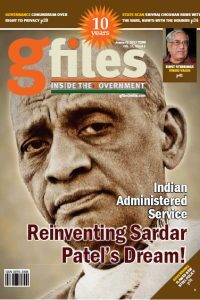 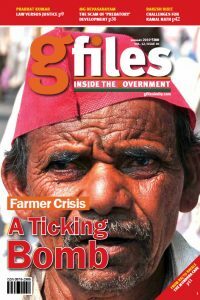 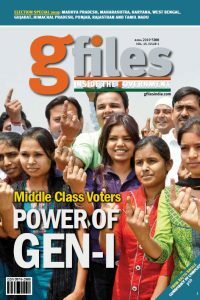 gfiles’ cover story by Alam Srinivas tries to understand the operations of Damani and let our readers know how Damani has earned his millions by creating a small business entity. 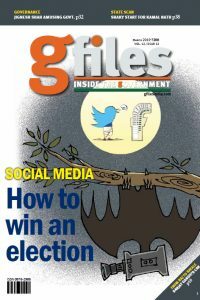 It can be coined as ‘Playing the System’.